Today's the day - our stamps are finally for sale!! You all know this is my new baby and I put all my heart, excitement and work into this new company. I am proud to call this my own, to see my own work loved by others - you all give me warm fuzzies with all your lovely comments. All you need to do is hop along and leave comments on all the fantastic and inspiring stops (one comment per person, per blog please!). We’ll pick random winner from all the comments - so the more blogs you visit (and leave a comment on) - the more chances you have to be a winner! 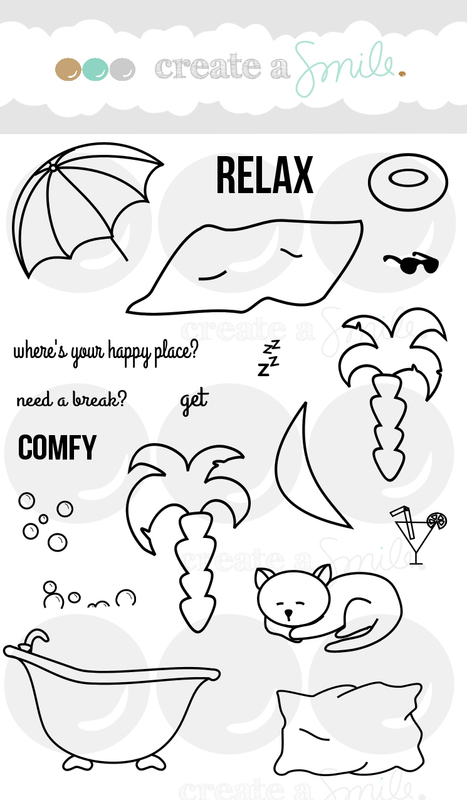 I used some images from comfy to create a beach scene and used one of the tiny sentiments to stamp a background pattern. I found some really old summer-stickers in my stash thet work perfectly with those images and colors, so I added them. 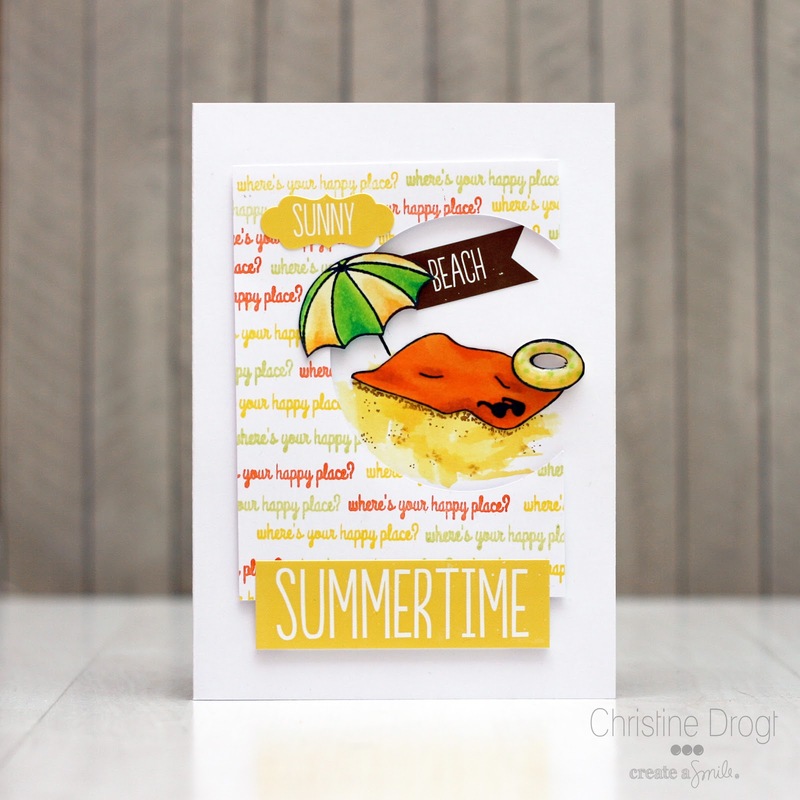 You know I love dimension, So I added dimensional adhesive to the stamped background-panel, doe the swim ring and the umbrella. The swim ring also got a coat of glossy accents because I wanted to make it more real and make it look like it's wet. I has a blast coloring those images, but they'd also be perfect for paper piecing. I hope your stamps will be a huge success. I know the stamps will be a huge success, especially after seeing this beautie. Love what you did with the sand it almost looks like real sand. So much to see on this card. Now I wanna go to the beach. Great beach-scene. I just want to lay down onto the towel... Congrats and all the best for your little start-up-company. I am looking forward to see more of your creations with your new stamp collection! Congratulations on your launch! 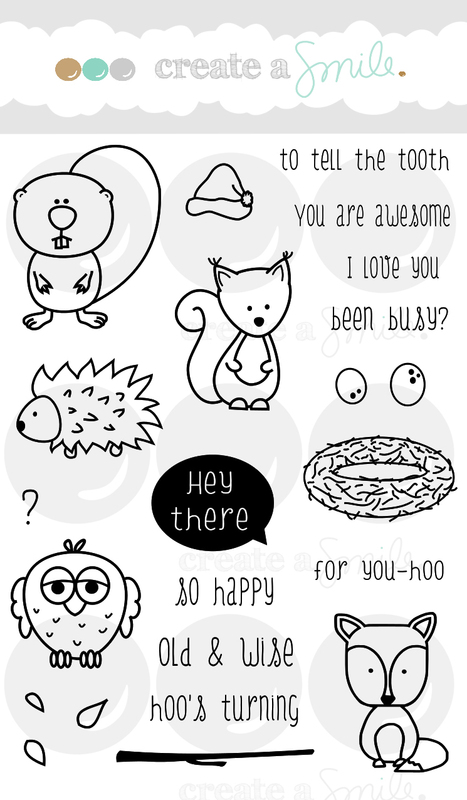 Your stamps look they are going to be so fun to create with and I cannot wait til mine arrive. :) Love both of your cards. sigh, so awesome. Your use of color ALWAYS makes me happy. Thanks so much for inviting me to hop along...so much fun! I wish u big success! Ohh loving the background ... great idea for making your own patterned paper. Something I need to do more often myself. Thank you and best of luck with the new stamps!! Both cards are gorgeous! Love the bright colors and of course the new stamps which will be popular, of that I'm sure! Congrats on your first launch and all the best for the future! Both are super cute, love the umbrella one!!! Awesome stamps...... Love the addition of the sun glasses on the towel.....such a cute accent!! Great beach scene! Congrats on your first launch - just awesome! 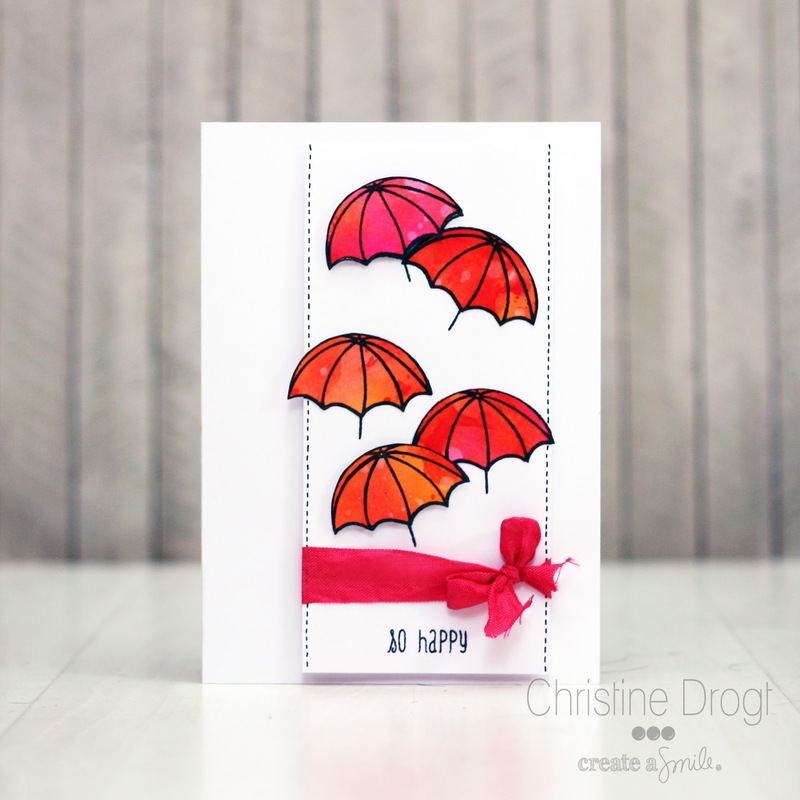 Bright, colorful, and fun - just like your cards always are, Christine! Congratulations on the new company; it will go far! And here's proof I really like this new company - I created a board on Pinterest just for CAS cards! You've created some adorable images. Love what you've done with them, as well. That beach scene is cleverly constructed and so colorful. And the umbrella card is such a happy card. Congrats on you new venture...all the luck in the world to you. The beach scene is awesome and I just love umbrellas. Great cards and great inspiration. 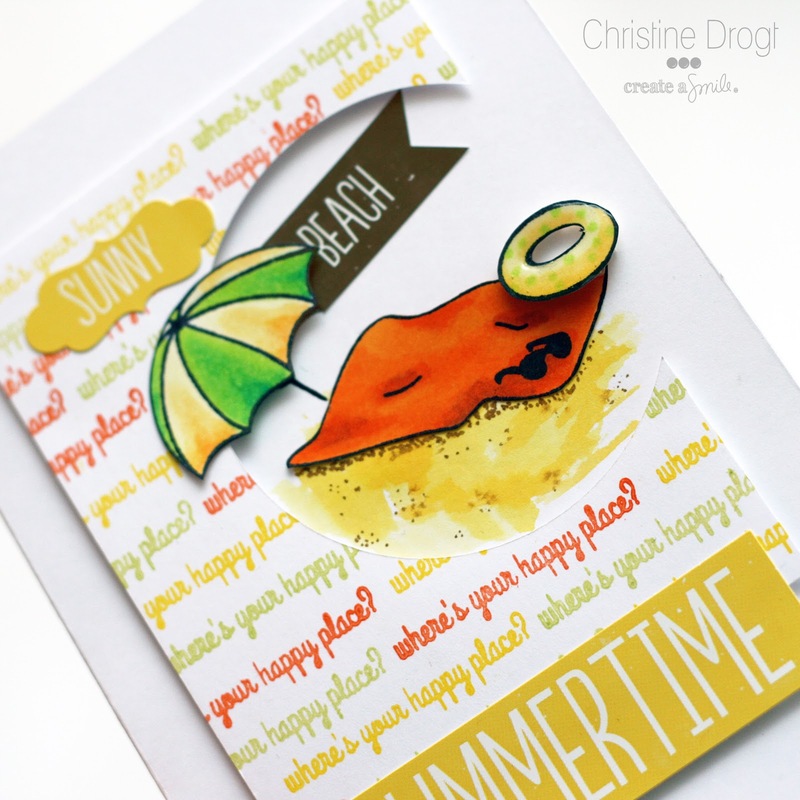 Super cute beach card. Didn't think I needed this set, but looks like I need both sets. absolutely adorable. Love your coloring on the beach scene and the glossy accents to make the swim ring look real. Your cards really pop!! Wish you much success!! 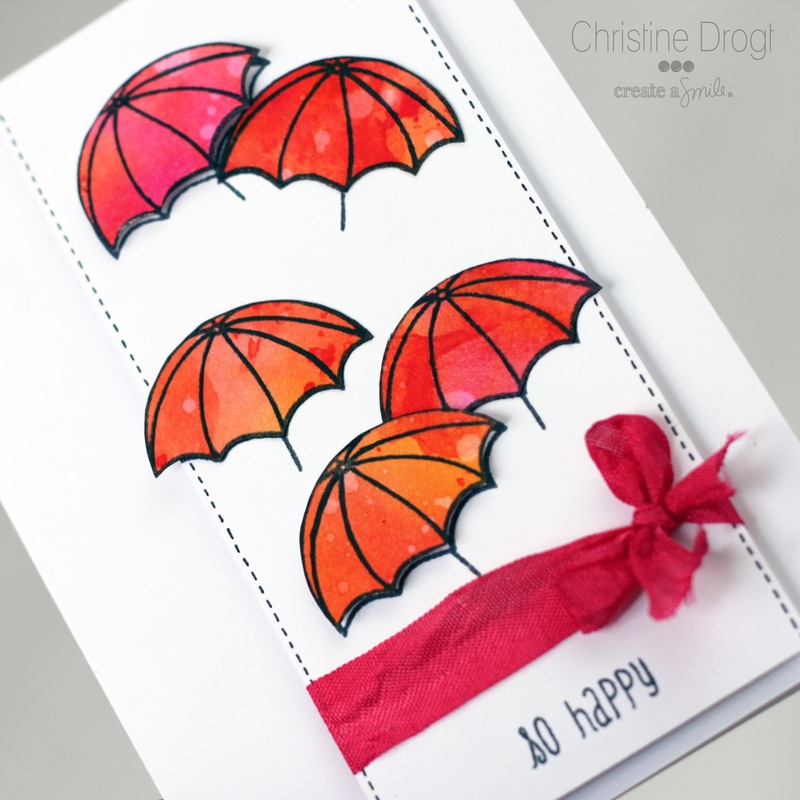 Adorable cards - love the umbrellas! Best wishes for success. Your cards and stamps are truly adorable. Absolutely love your beach scene. Congratulations on your new endeavor and lots of success! Both cards are fabulous Christina! 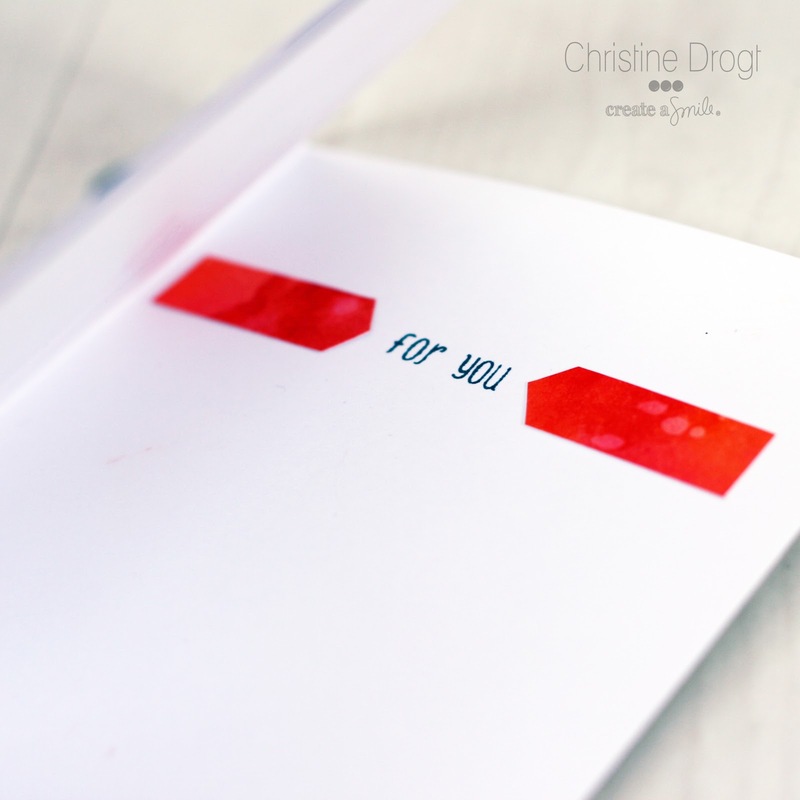 Love the fun scene of the first card, the stamped background is just perfect for the card. Oh you are just so talented in so many ways, and it's NOT fair... lol! Love your cards and I'm sure you are as wonderful as your cards!! I love the background! Your stamp sets are wonderful. Congratulations! Congratulations on reaching your dream. Love the cards I have seen so far, all are highlighting your stamps to perfection. Your cards of course are wonderful, I would expect no less. Such a talented person, I am so pleased and proud of you. I love your stamps!! Your cards are just darling. Sign me up for that beach! I love both cards, and especially love how you used the umbrella image on the second one. These stamps are so cute and they really do make me smile! Two fantastic cards! Congratulations on your new venture! Such bright colors. I love the beach scene!! I really enjoy your cards! Thanks! I totally love what you have done with these stamps!! Awesome cards! Awesome stamps! I have those red umbrellas firmly imprinted on my mind! Gorgeous! Great cards. I particularly like the beach cards, they are so happy. I like the summery colors. ongratulations on your new company and 2 very cute stamp sets! Oh,Christine...deine Karten sind der Hammer!! Die Beach Karte ist genial! Toll mit dem gestempelten Hintergrund! i'm late to the commenting party, but i had to tell you just how much I LOVE THESE CARDS! and how excited i am, your dream is here! you're living it, and it's so cool!!!! i can't even stand how happy i am for you! lol!